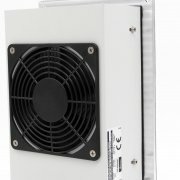 Our size 1 surface coolers are suitable for applications in small control cabinets or low cooling capacity. 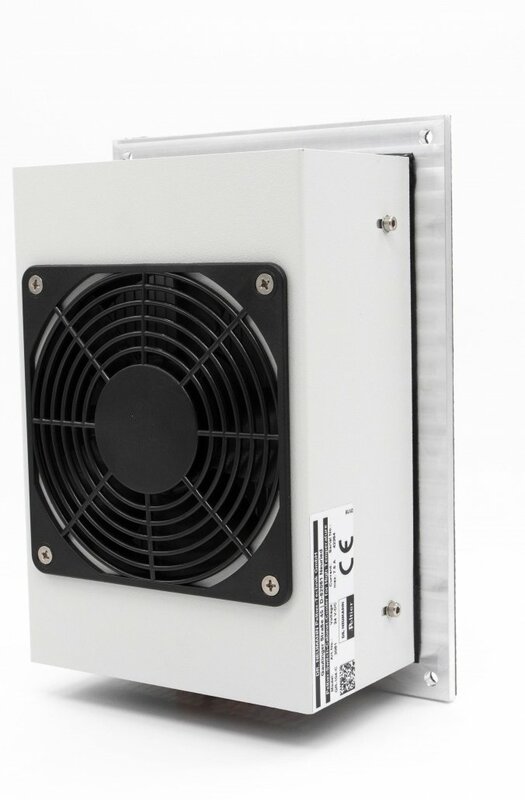 Our surface coolers can be used for efficient cooling and heating of liquids, containers, samples and other materials in addition to switch cabinets. Due to the direct contact to the surface to be tempered, our surface coolers are particularly efficient. 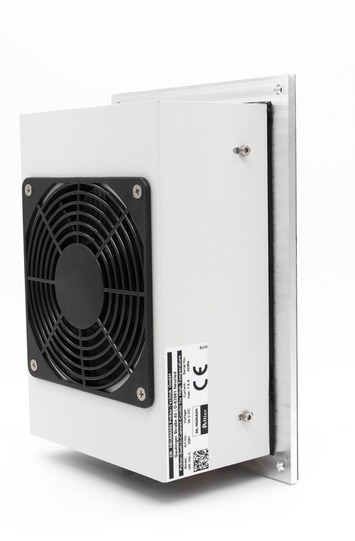 Our size 1 surface coolers are available in three different power ratings from 50W up to 100W. 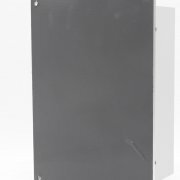 Like all our Peltier coolers, our size 1 Peltier surface coolers offer all the advantages of Peltier technology, such as location-independent installation and refrigerant-free operation. 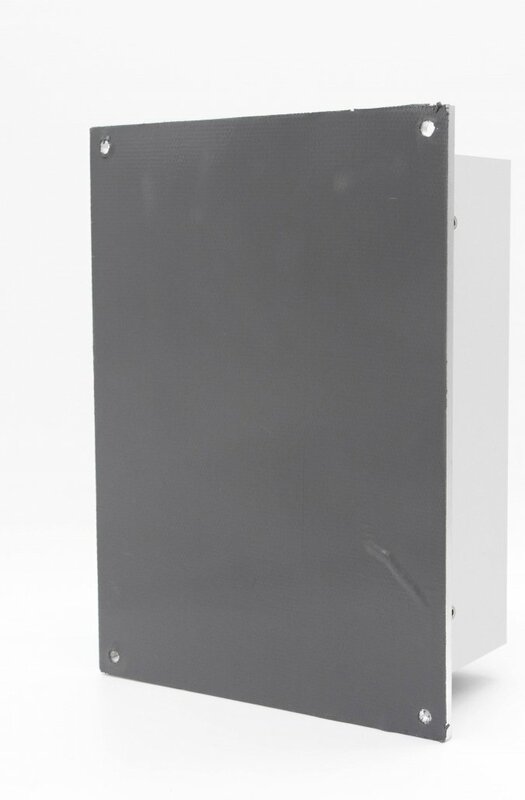 The outer surfaces of our surface coolers are designed in protection class IP-67. All our surface coolers are supplied as standard with a flexible heat conducting foil to ensure the best possible thermal contact even with surfaces that are not completely flat. The detailed data sheets for our devices can be found in our download area. Special equipment is also available, e.g. stainless steel hoods, thermostat-controlled duty cycle, switching option to heating operation and much more. Please check the configuration possibilities or contact us for an individual offer!